Here's what the whole stamp set looks like. There are so many choices with this set that I really had to hold myself back. I wanted my card to be simple, elegant and fun (gosh, I hope it is) and wanted to make sure I didn't clutter it up by using too many images. 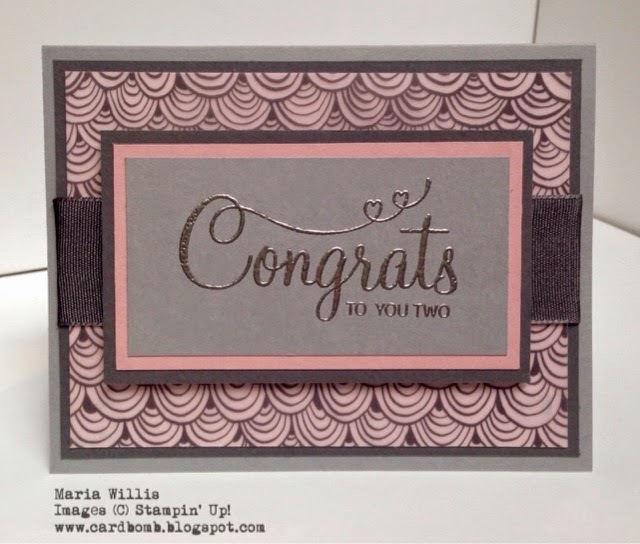 Luckily my niece will getting be hitched soon too so I get to make another wedding card and maybe I'll have to bust out that lovely circlular vine! It's so pretty! That's all for today everybody! 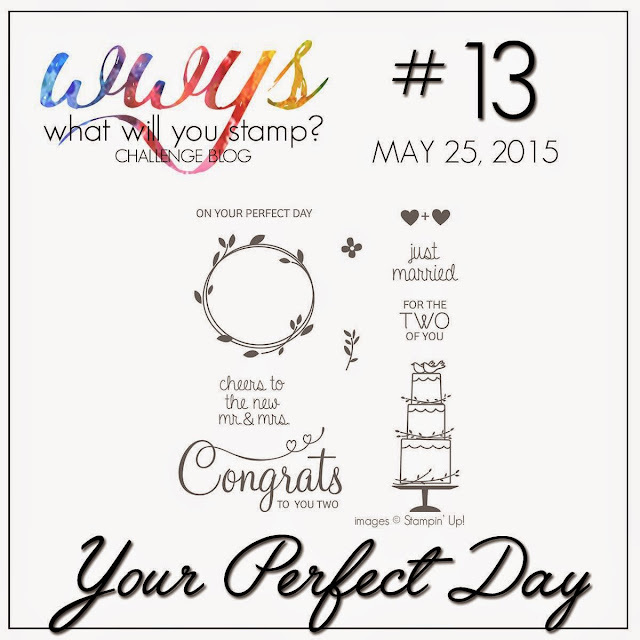 I hope you liked my card and I can't wait to see what you will stamp this week over at WWYS! Don't forget to check out the rest of the design team's amazing work and submit your own challenge cards for a chance to be our guest designer! Love, Love, Live this Maria! Very chic!